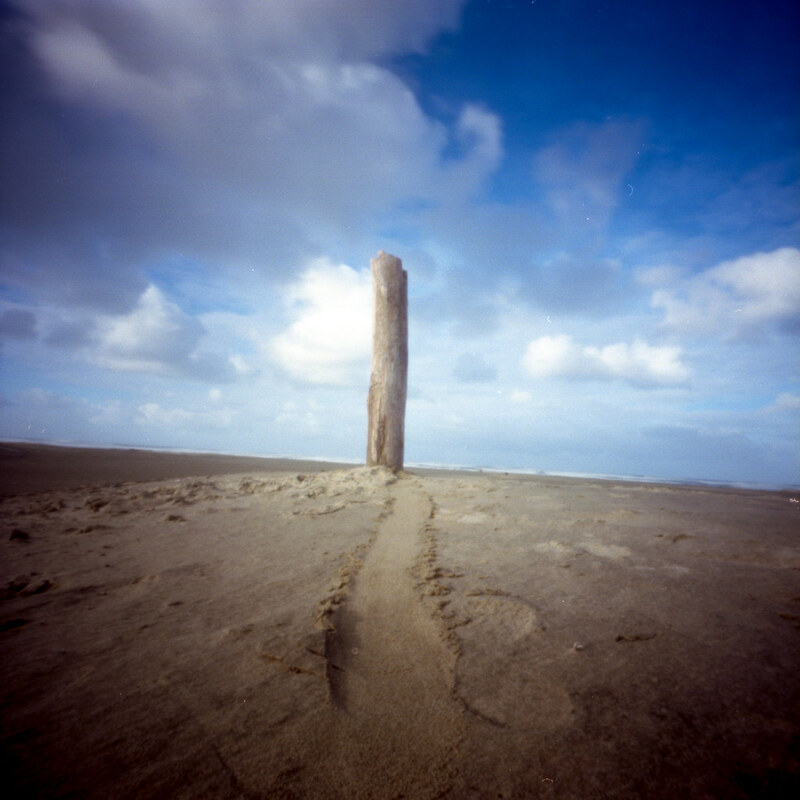 Here is a pinhole photo I took last Christmas at the Oregon Coast. I really like the photos from this particular roll of film. They have caused me to play more with my Zero 2000 this year. Today’s photo blog post is a tribute to my husband’s uncle, Tom Martin. He passed away last night after a battle with cancer. When I heard the news I thought about this photo I took two years ago. 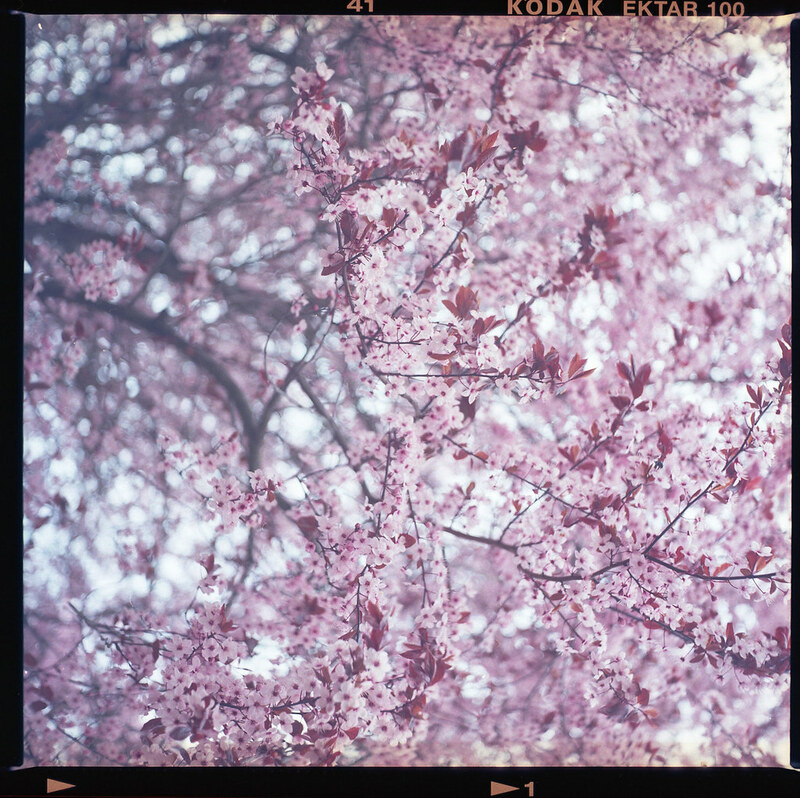 Cherry blossoms represent the fleeting, yet beautiful, nature of life itself. They are beautiful but we only get to enjoy them for a short time. Uncle Tom was a good soul. He literally lit up the room when he was in it and he always had a joke or a good story to tell. I am really going to miss him.